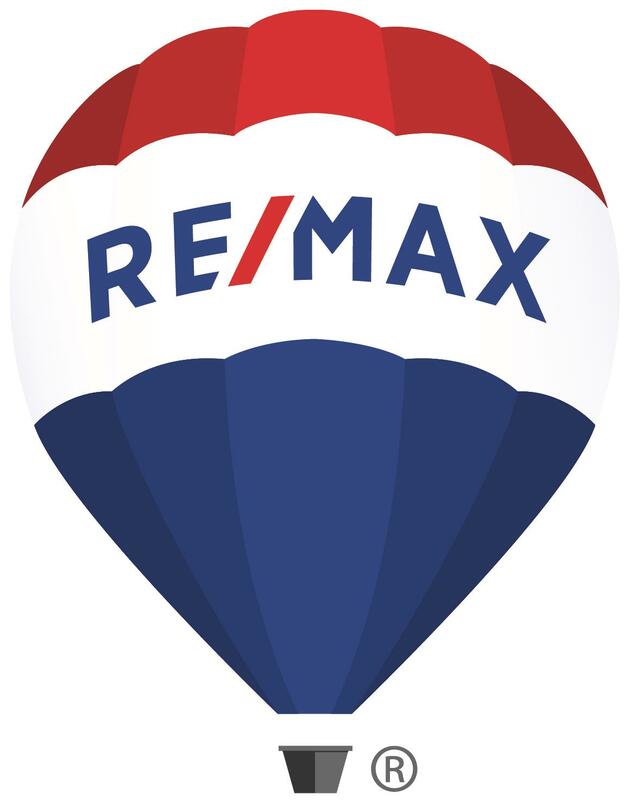 RE/MAX Select, Inc. - Thinking About Buying A Home in East Central, MN? Thank you for visiting our website! This is a one-stop real estate website for all your buying and selling needs in East Central, MN. Contact us if you'd like more information on finding or preparing to sell your property or if you encounter any issues while using our website. All information herein is deemed reliable but not guaranteed. All properties are subject to prior sale, change or withdrawal. Neither broker, nor agents(s) shall be responsible for any typographical errors, misinformation or misprints, and shall be held totally harmless. Each office is independently owned and operated.